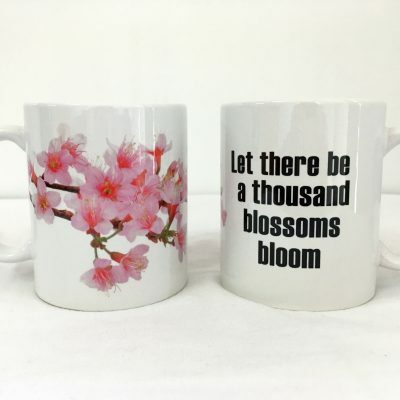 Our coffee mugs are made in China and printed in Australia. We order them through a local Townsville business. We would love for our mugs to be Australian made, please contact us if you know a company who can help. 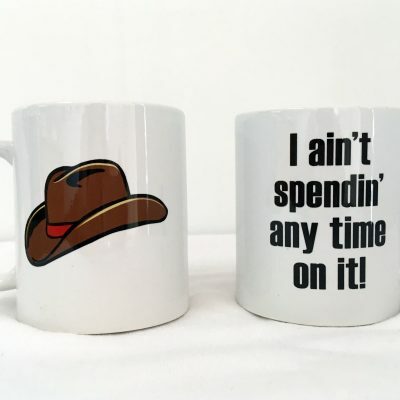 Coffee mug – I ain’t spendin’ any time on it!.